Choosing a new lawn mower is an important event for any would be gardener. Whether you’re an accomplished gardener, a wannabe gardener, or just someone who wants to keep their garden, minimalist, and tidy, choosing the best lawn mower for the job is essential. Which Mower Types Are Available? 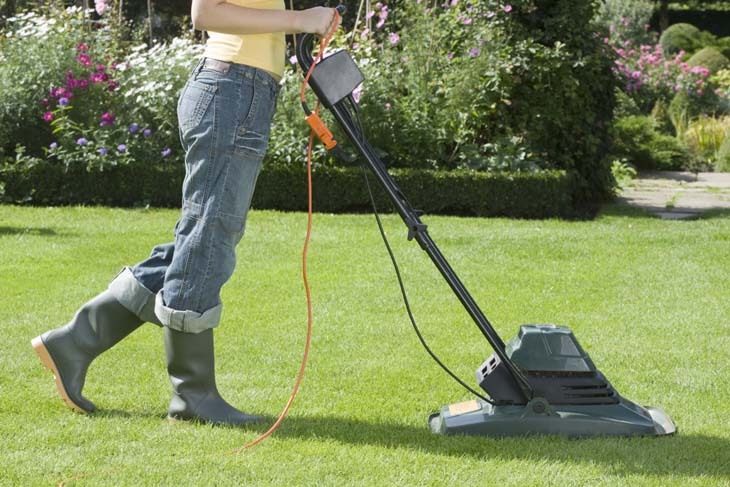 There are basically three main types of garden mower for the typical domestic lawn. 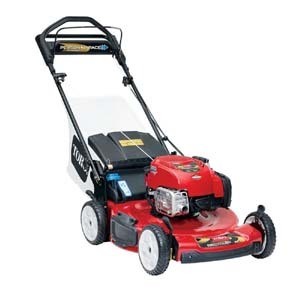 These three types of lawn mowers are available as gas or electric powered. There are also hand-powered cylinder versions as well. Also, each of these mower types has various build models like zero-turn, riding, push and so on. As you can see, when you add all these possible build combinations together, the list of lawn mower options is vast. Most potential consumers just like you can get a little confused and overwhelmed with all these different makes and models of lawn mowers and could end up making the wrong decision. Usually the best all round choice for the average garden size is the wheeled rotary. It’s robust and can deal with most grass types and lengths. Rotary mowers cut the grass with a fast-moving blade which works much like a scythe. They rip the end off the leaves of grass and although they’re a good choice for the average lawn, they can leave an untidy, ragged cut if the blades get blunt. For the typical domestic garden, you’ll find that a rotary style of lawn mower with wheels is ideally suited as long as your lawn is a reasonably simple shape. Rotary mowers are great at cutting long grass, and most models have attachments that allow you to collect the grass cuttings. Some models also incorporate a rear roller to enable you to get that lovely, tidy, striped finish. The more recent models also include a mulching feature, meaning that the clippings are re-cut even finer, and are then distributed back into the lawn as a mulch. As far as the power system for rotary lawn mowers goes, you can have a choice of either electric or petrol, and there is also a rechargeable battery option for those more remote areas. According to recent lawn mower reviews and ratings from ConsumerReports, Toro and Honda seem to be leading the way in this market. Although Husqvarna have be getting a lot of praise recently and looks to be one of the best gas push mowers available this year. If you look after your lawn and mow it regularly, so that the cut length is always relatively short, then a cylinder mower is a good choice. Really useful if your turf is like a bowling green or the ‘greens’ on a golf course. But be warned that you will struggle trying to cut longer grass if you happen to let it grow too long. These mowers cut using several blades in a cylindrical shape that rotate against a fixed blade. Similar to the way scissors work, they provide a high quality cut for luxurious flat lawns. 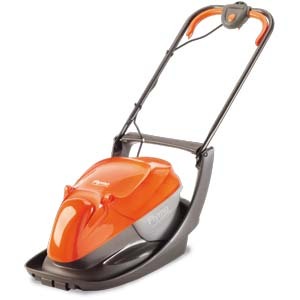 Cylinder lawn mowers come powered by either electric or petrol, but for those of you who are keen to keep fit and put a little bit of elbow grease into your gardening, you can get a manual cylinder garden mower. With a manual mower, it is you, the gardener, who supplies the power. As you push backwards and forwards, you are also powering the blades, which are multi-facetted and spin around on their own axle as you apply forward motion. The hover rotaries are usually electrically powered (although I’ve seen a gas powered model from Husqvarna) and are very useful when it comes to cutting gardens that have an awkward shape. Rather than having wheels, a hover mower floats on a cushion of air. This is what makes them so manoeuvrable and versatile. And this is the reason why hovers are so good for mowing gardens with a more difficult or irregular shape to them. 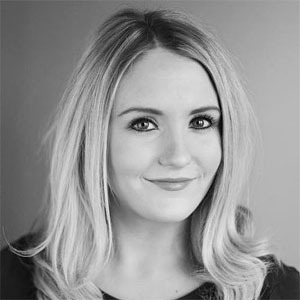 Throughout this guide I want to supply you with well researched information on all things relating to lawn mowers and prevent you from making hurried buying decisions which sometimes can lead to regretful purchases. Not only will you find lawn mower reviews of all the major brands, we’ll also give you information and advice on lesser known, but just as versatile and affordable, mowers from other manufacturers. In order for you to get the best use out of the lawn mower reviews and other information this my website has to offer, you must first know what your mowing needs are. Ask yourself these simple questions to discover what type of lawn mower you need. The next consideration when deciding which lawn mower to buy is, ‘how big is the area you want to cut‘? After all, you don’t want to go buying a sledgehammer to crack a walnut. So, first of all, let’s consider our options in relation to size. For the smaller size of garden, up to a maximum of approximately 50 square yards, an electric lawn mower is recommended, and one with a cutting width of no more than 12 inches. For larger sizes of lawn, which for the purposes of this exercise we can term medium sized, up to maximum area of 160 square yards, it is still an electric mower that is recommended, but for this larger area, one with a cutting width of between 14-16 inches. For large sized lawns, up to a maximum area of 300 square yards, and also those lawns that are too far from the nearest electrical power point, a small gas lawn mower is to be recommended. They usually start at around 15 inches of cutting width. For really large landscapes of more than 300 square yards you need a gas lawn mower that has a cutting width of 18 inches and above. Of course if you do have a seriously big lawn area, you will soon get tired pushing a lawn mower over such a large expanse of ground, and this is where a self propelled model or one of the many zero turn or tractor models comes into their own. The more modern versions are also fitted with ‘turn-key’ self starting mechanisms, so you don’t have to spend all your energy pulling relentlessly on some starter cord trying to kick some life into the engine. What Additional Features Will You Require? There are many new features offered on newer models. We have already mentioned mulching mowers above. Another new feature is the long switch. 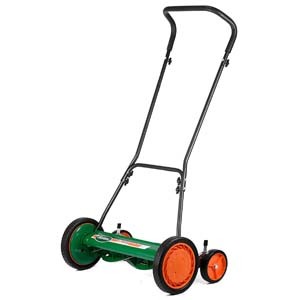 Basically, this is a double, full width handle, which makes it easier to manoeuvre your mower, and is also less likely to cause any wrist injury. 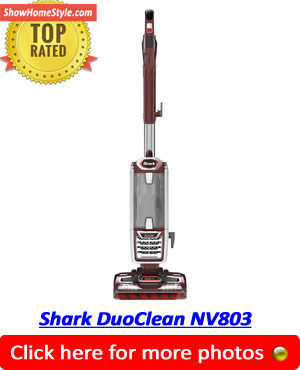 Other useful features are adjustable handles which allow you to alter the height of the handles inline with your own height, and folding handles that make it a lot easier to store your lawnmower away when you are done with it. Finally there is an adjustable cutting height feature on most lawn mowers. This mean that you can adjust the height of the cut according to the length of your grass, or if you mow more than one lawn, you can adjust it accordingly for each landscape. Choosing a new lawn mower can be quite confusing with all the different models, brands and features. But if you follow these guidelines, with all the expert lawn mower reviews and ratings from our team at Show Home Style, you should find the best lawn mower for your purpose.